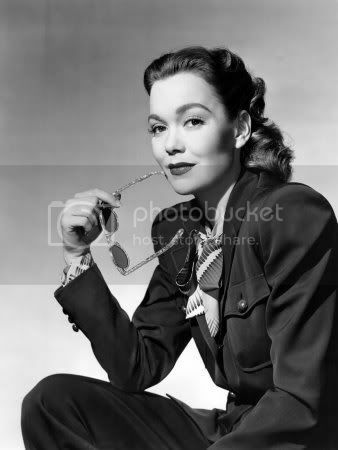 Sarah Jane Mayfield (otherwise known as Jane Wyman) was born in Missouri in 1917. 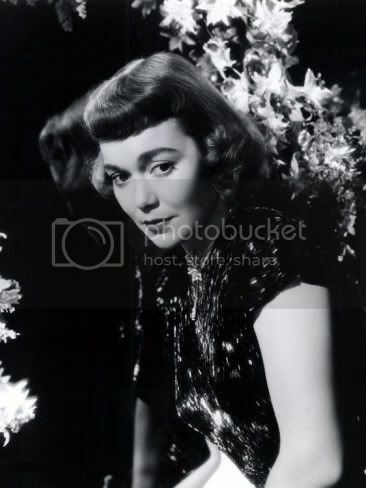 She was signed to Warner Bros in 1936 and mainly starred in A & B movies which at times saw her alongside her future husband Ronald Reagan. 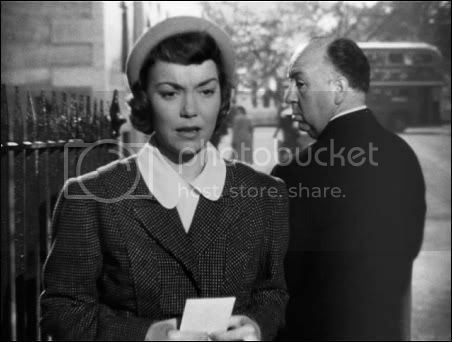 She got her big break as the wife of Ray Milland in the 'The Lost Weekend' in 1945. 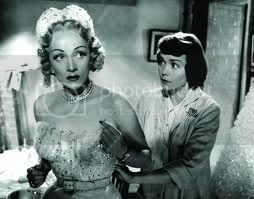 During this time she was nominated 4 times for an oscar but only took the prize home once for 'Johnny Belinda'. 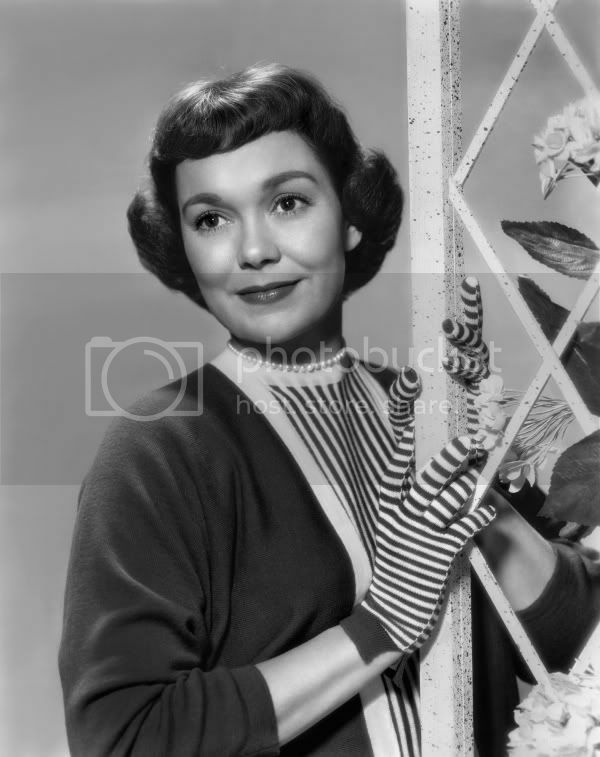 During the 1960's Wyman made the transition to television starring in her own TV show for three seasons, as well as some made for T.V movies. 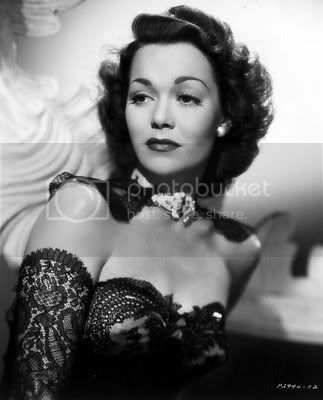 During the 1980's she starred in the popular soap opera 'Falcon Crest' as the shows matriarch Angela Channing. She stayed with the show for 8 seasons, but then left due to the strain of constantly working. 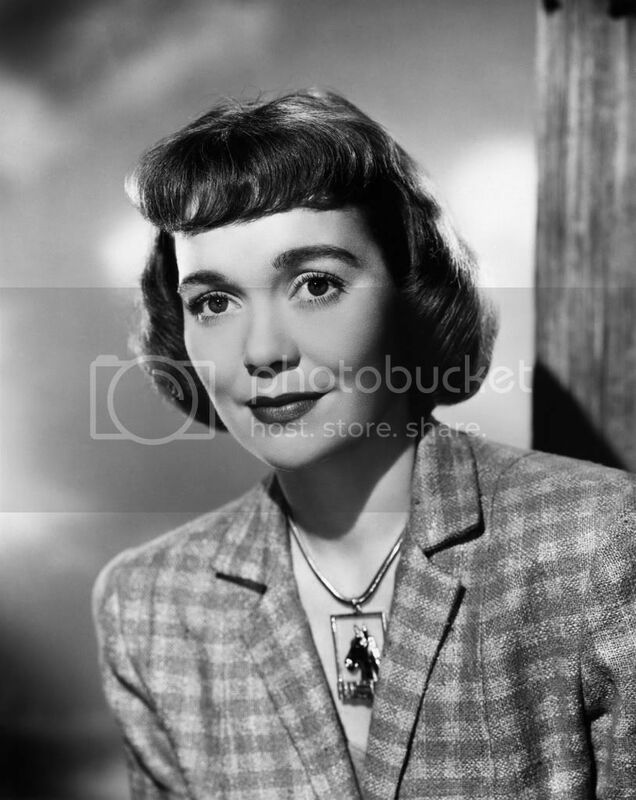 During the 1990's she had retired to California, and in 2007 she passed away in her sleep at the age of 90.